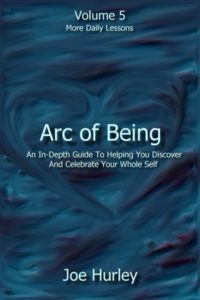 Arc of Being: Volume 5 – More Daily Lessons is an inspirational book of cutting-edge lessons and heartfelt sharing by author, visionary, and healing energy consultant Joe Hurley. It represents major teachings from his over 30 years of personal growth, multidimensional study, in-depth personal healing, and divine transformational experience. Volume 5 consists of over 30 detailed lessons of inspiration, support, and divine guidance. These lessons are uplifting, specific, and include personal examples. Some lessons are intermediate. Many lessons are more complex and advanced. -To help you understand how different perceptions create conflict and contradiction. -To help you see how different perceptions create new perspectives. -To help you understand how different perspectives can lead to perceptual healing. -To help you know the language of perceptual healing. -To help you know the process of perceptual evolution. -To help you understand the process of perceptual expansion and awakening. -To help you understand how multidimensional communication offers you a new kind of healing process. -To help you in getting to know the multidimensional you: mind, body, emotion, and spirit. -To help you understand advanced levels of self-diagnosis and healing. -To help you understand the trigger effect. -To help you understand how energies of different vibrations impact, match, and transform you. -To help you understand how you can impact and transform others with this information. -To help you see through the illusion of separation. -To help you accept yourself. -To help you accept your survival ways. -To help you awaken to your path beyond survival. -To help you understand new levels of awakening. -To help you when the game no longer works. -To help you understand the great shift. -To help you understand the speeding up of evolution. -To help you see how technology, personal information, and divine information are coming on line. -To help you recognize divine timing. -To help you understand how energy flows within the realm of divine timing. -To help you be at peace with divine timing. -To help you understand reactive energies. -To help you understand about the no energies, resistance energies, and fear energies. -To help you honor the yes energies. -To help you move beyond power and control. -To help you embrace choosing love. -To help you move beyond polarity consciousness. -To help you move beyond any shame, fear, or resistance to joy and happiness. -To help you embrace the pure state of unconditional love. -To help you understand the darkness, the death spiral, and the density. 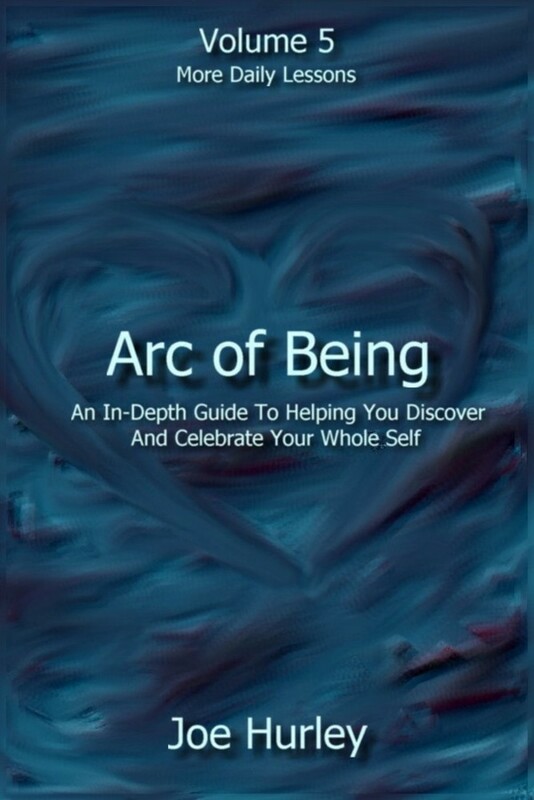 -To help you understand the process of opening up to the love spiral, ascension, and individuated oneness. -To help you understand how ancient earth wisdom meets the divine wisdom of the higher dimensions. -To help you see the evolution of dimensional consciousness. -To help you know a bit more about the divine realm. -To help you understand new levels of your divine plan. -To help you understand your personal hologram. -To help you recognize the group hologram. -To help you move beyond inversion. -To help you gain a new clarity of self. -To help you gain a new passion for awakening. -To help you step beyond the group role. -To help you move from general to specific in terms of communication.